Tooth whitening represents one the of the many advancements in modern dentistry and is a safe and cost effective way to take years off your teeth and give you a brighter, lighter smile. Natural tooth colour varies greatly between individuals and can be affected through various foods, drinks and lifestyle factors. These include red wine, beetroot, coffee, tea and smoking. Teeth whitening changes the natural colour of your teeth and is an ideal service for those of you with a special event coming up. 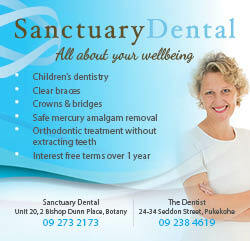 At Sanctuary Dental we offer two whitening processes. The first is our in- chair whitening technology. 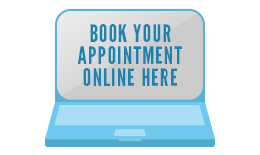 This is the perfect option for those of you who need a fast result as it can be achieved in a single appointment. Our second option is a specialist whitening kit which you can complete in the comfort of your own home. If you want a brighter, lighter smile contact our friendly team to arrange a consultation and have your teeth whitened.